Pep up any dish, with any one of our zingy, tangy or deliciously spicy Chutneys. 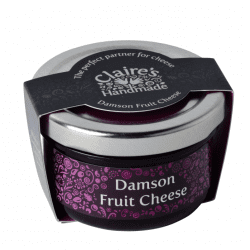 Our wide range of deeply fruity chutneys will hit the spot and satisfy all tastes. 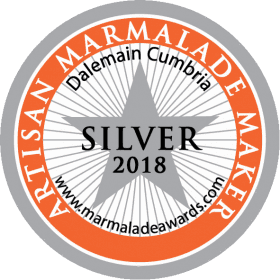 Intense fruit preserve made from the world famous Lyth Valley Damsons grown in Cumbria. 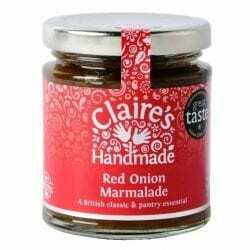 A modern British classic and pantry essential. 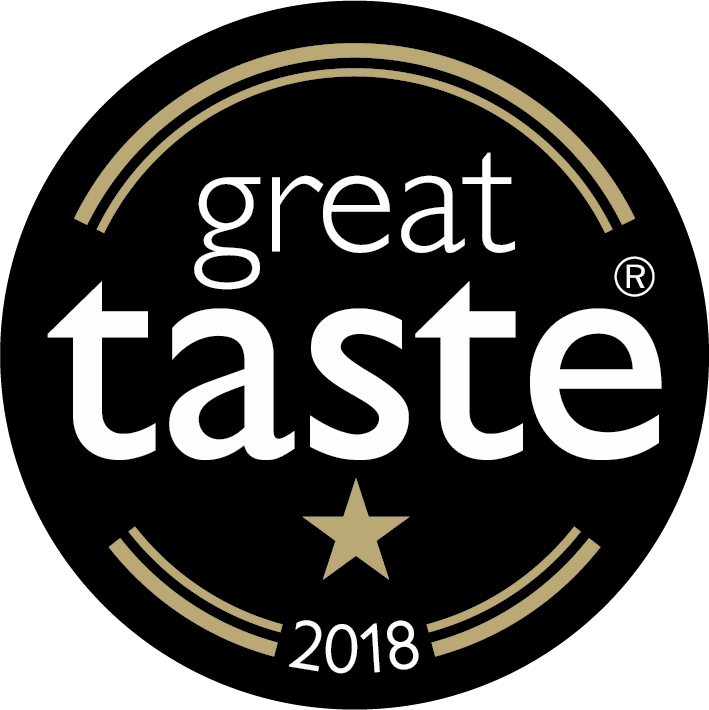 Winner of Great Taste Awards 2018 gold star. Sweet and spicy – that’ll do nicely! 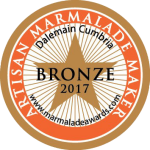 Winner of Great Taste Award Gold Star in 2017. An heroically hedonistic experience! 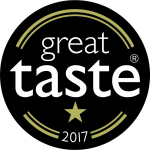 Winner of Great Taste Award One Star Gold 2008. 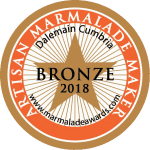 Voted Best Preserve in the North West! Winner of Great Taste Award Gold 2005. 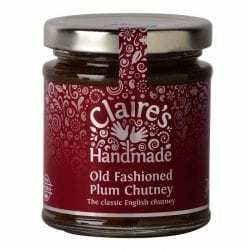 The classic English chutney, perfect with a cheese board Winner of Great Taste Award Bronze 2004. 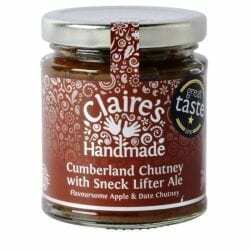 Flavoursome Apple and Date Chutney with Jenning’s Sneck Lifter ale. All the flavours of bygone Cumberland. Tart and titillating, get your tastebuds tingling! Bursting with the flavour of damsons and Bramley apples. Brazenly gingery chutney. Bold and flavoursome, great with curries. 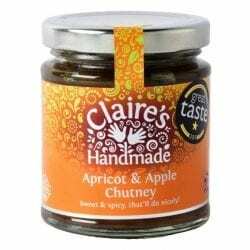 Gently spiced tomato and apple chutney – fresh tasting and a must with Cumberland Sausage. The perfect blend of apples and spice – a little spicy, a little sweet, completely delicious! Bursting with autumnal flavours. A celebration of autumn’s bountiful harvest. Simple deliciousness! A simple and classic condiment. It is light and fresh, yet packed full of flavour. For updates, new products, recommendations, exclusive offers and the chance to win! Purchase of new equipment and marketing. Part funded by the European Agricultural Fund for Rural development. Supported by the Border & Eden Local Action Group.